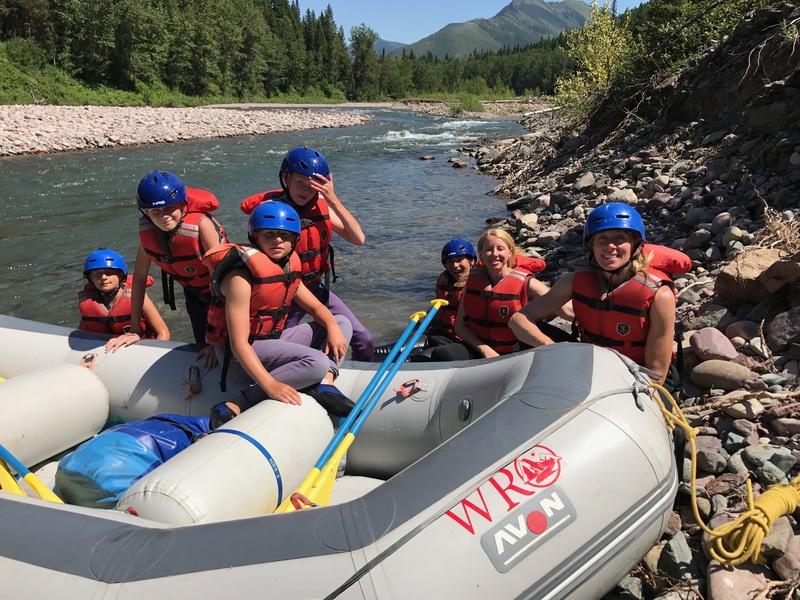 Our Full Day Ride and Raft is without a doubt the perfect combination of horseback riding and whitewater rafting, within the Great Bear Wilderness and along the southern border of Glacier National Park. 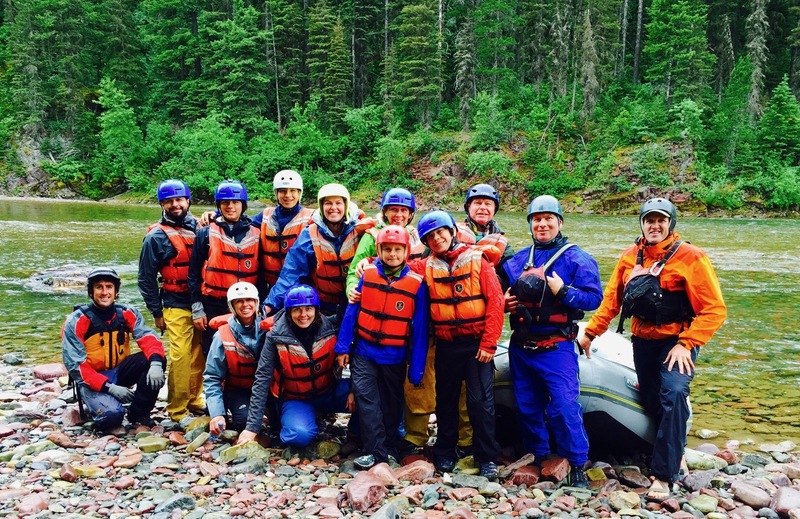 Our River Guides say it is by far the best Ride and Raft they’ve ever guided. 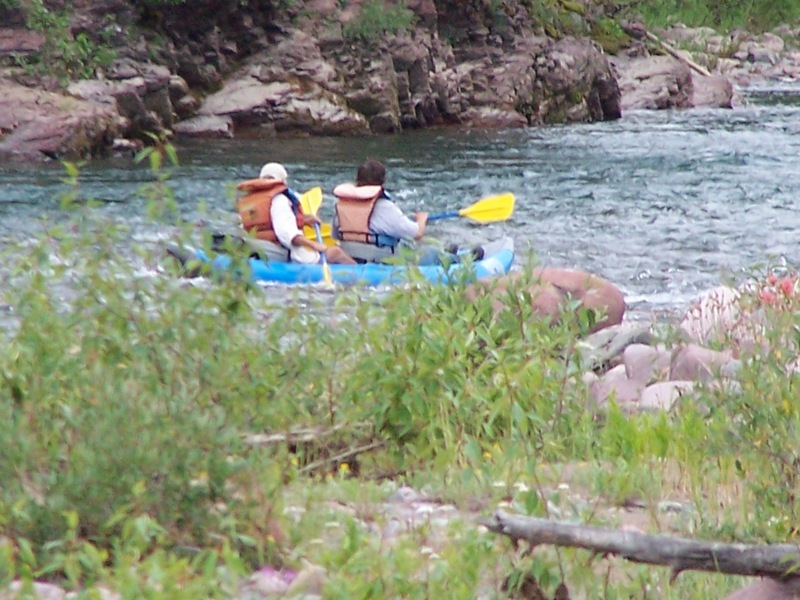 This is the only one-day Ride and Raft offered in Glacier Country within the Bob Marshall Wilderness. 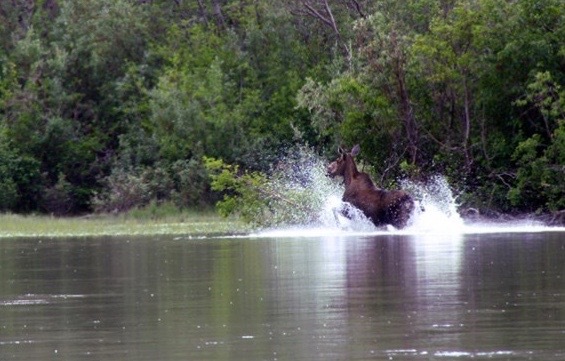 Once you head out on your horse you won’t see civilization again until you step off your raft. This is absolutely a one-of-a-kind adventure! 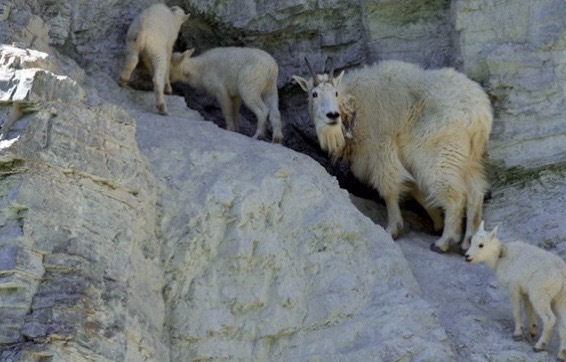 Snowy Springs Outfitters has partnered with Wilderness River Outfitters, a family owned business established in 1972, to offer this one of a kind wilderness adventure with great guides and top of the line equipment. 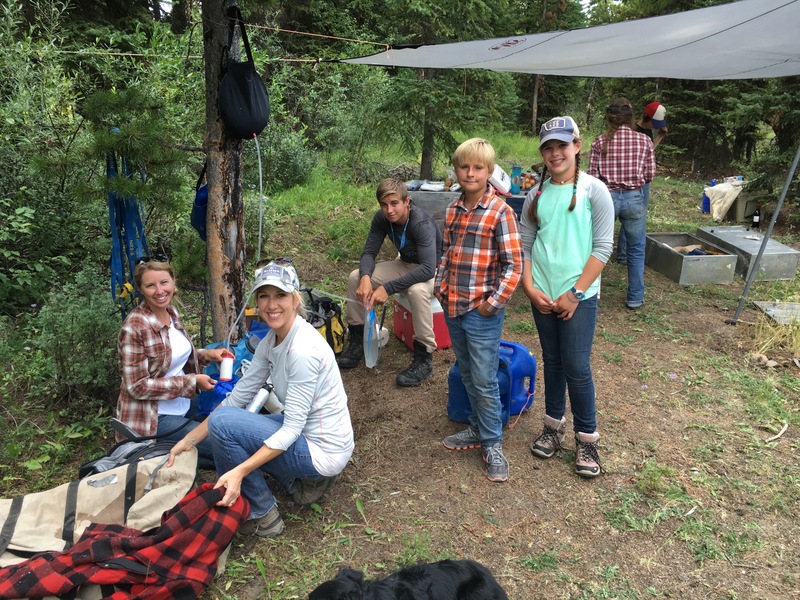 We have worked with WRO for 25 years; WRO holds a permit issued by the USDA Forest Service. 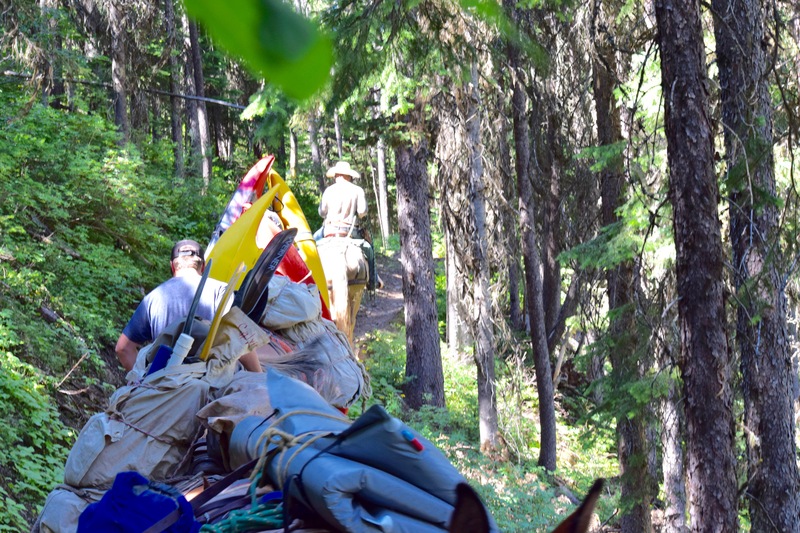 We head to the river on horseback with mules packing the raft gear, river clothes and lunch, travelling two to four hours by horseback to reach our put in. 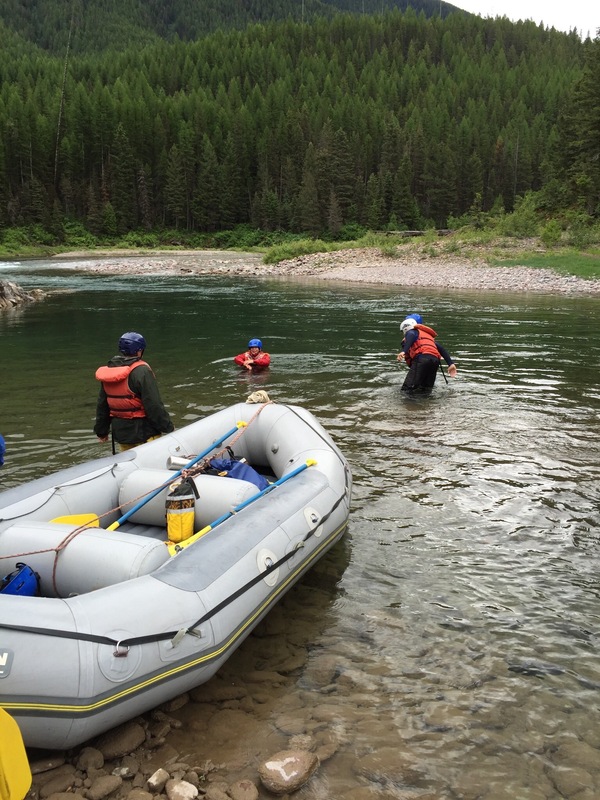 There are several different launch sites on the upper section of the Middle Fork of the Flathead River that we use according to guests’ experience and the river level. You’ll be fitted with farmer john style wetsuits, helmets and life jackets before leaving Base Camp. 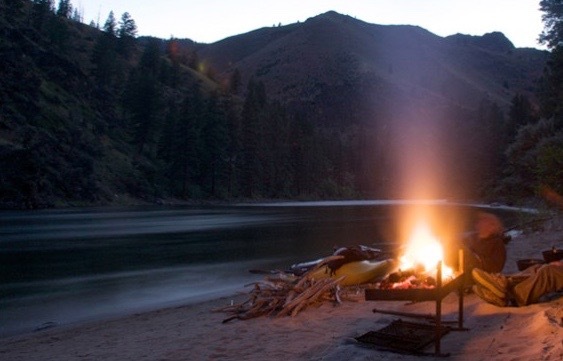 Once to the river, while you’re busy swapping your cowboy duds for rafting attire, your guide will lay out a yummy lunch. River Guides will go through a training session and safety talk, then it’s off you go. These are hands on paddle trips where everyone provides the power to guide the raft down the river. A lot of times we never see another group of people. 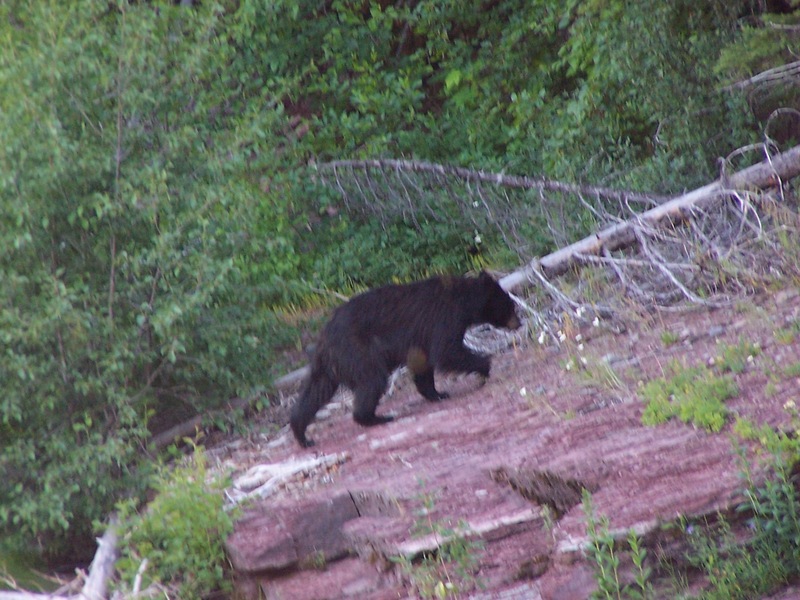 Since this trip is away from the hustle and bustle of the lower river traffic, the odds are good of seeing wildlife. We will meet you at the raft take out area with dry towels. June is Big Water with rapids of Class lll and lV. By July and August, the river is lower and considered a Technical Boulder Garden. As the river lowers with the run off we use smaller rafts and inflatable kayaks. 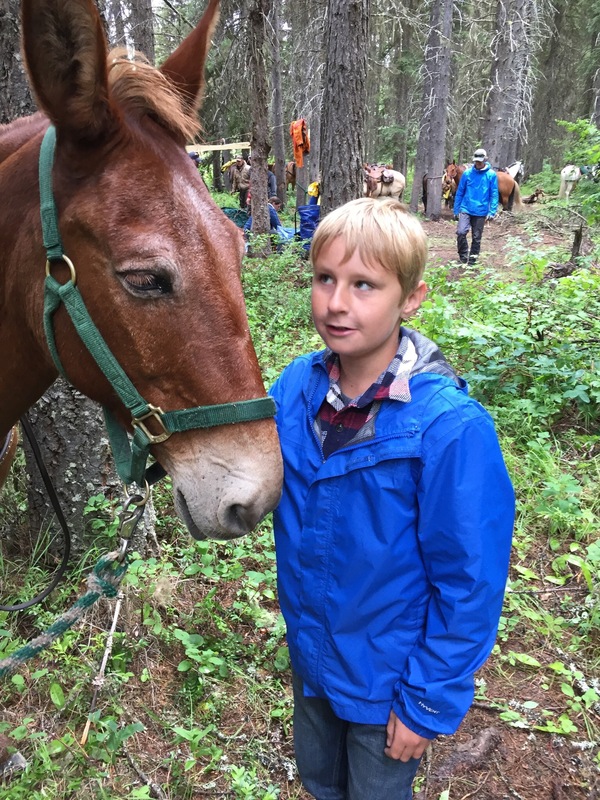 On this multi-day trip you will spend 2 1/2 days riding and exploring the Great Bear Wilderness on your trusty steed, spending the nights in a pack trip style camp. 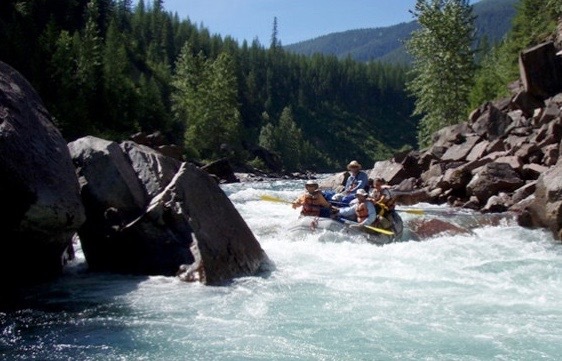 Half way through the third day you’ll swap your horse for a raft and start your adventure of 2 1/2 days on the Middle Fork of the Flathead River rafting out of the Wilderness. We provide all transportation from Base Camp to trailheads and back. Car storage is provided. 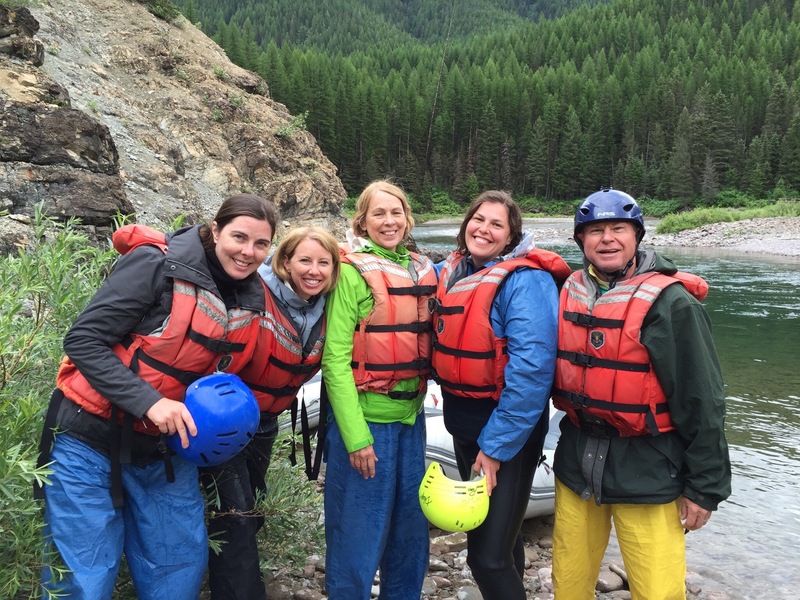 In June you’ll experience Class lll to lV whitewater; July and August are Technical Boulder Style. When the river drops we may add inflatable kayaks to the lineup. Fishing can be added mid-July through August.